European and British negotiators must soon present Brexit deals to their respective parliaments before they are ratified. 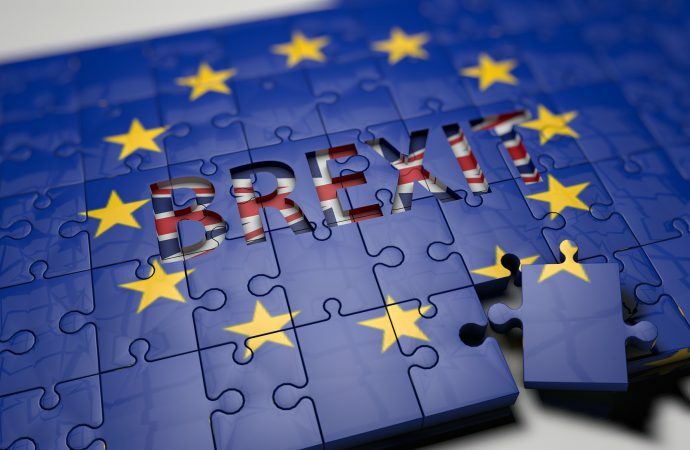 – European domestic politics have brought competing interests to the Brexit negotiating table, which will make negotiations more difficult and create a likely scenario for the feared “no deal”. – The 2017 UK general election weakened British leadership and disrupted significant developments in Brexit negotiations. – The unanimity voting system used by both the European Commission and European Council, which have created negotiating delays in the past, may complicate Brexit talks. In June 2016, President of the European Council Donald Tusk told German tabloid Bild that “Brexit could be the beginning of the destruction of not only the [European Union] but also Western political civilisation”. This gave an insight into the prevailing view of Brexit in Brussels: that it was dangerous, destabilising and disruptive. But in the UK there was a different view. In September 2016, Nigel Farage – leader of the United Kingdom Independence Party (UKIP) and one of the key proponents for a British exit from the EU – told the BBC that “Brexit is easy”. These widely divergent interpretations of the difficulty of negotiating the departure of the world’s fifth largest economy from the world’s largest multilateral political-economic bloc made clear the challenges for negotiators in the coming years. That dichotomy of the ease of achieving Brexit, though, was just the beginning. The last twelve months have revealed that competing interests in domestic politics will play a large role in the negotiations, and has exposed the deep and divisive challenges that European and British policymakers now face in not only constructing a workable deal but also in ensuring that Donald Tusk’s bleak prediction doesn’t become reality. One of the clearest identifiable areas in which competing political interests have had a direct impact upon Brexit negotiations is within the UK itself. 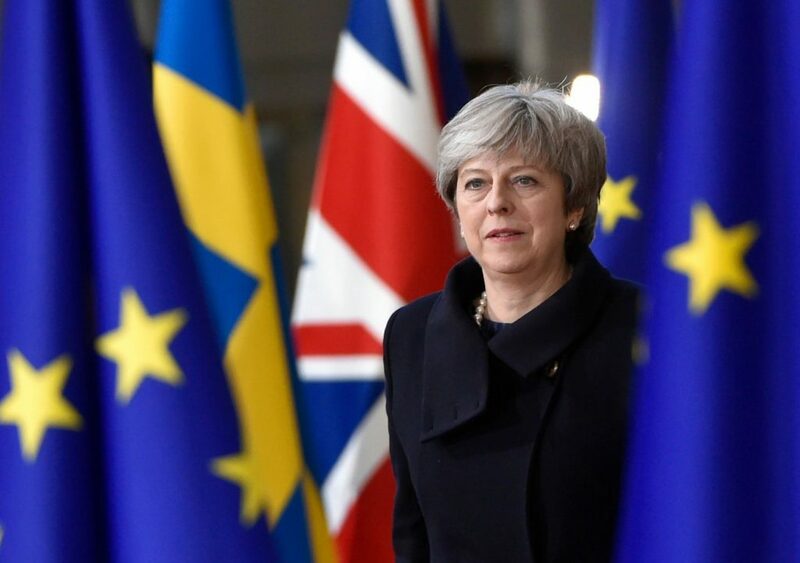 A snap election called by the majority Conservative Party government, to “strengthen [Prime Minister Theresa May’s] hand in… negotiations” resulted in a humiliating rebuke of the party’s policies as they were reduced to a minority government. The election outcome forced the Conservatives to rely on an agreement with the pro-British Northern Ireland Democratic Unionist Party (DUP) for a working majority in the House of Commons. This weakened Theresa May’s position as leader and led in December to the derailing of a deal that would have seen Northern Ireland maintain EU laws and regulations in any future deal, intended to simplify negotiations of the shared border with the Republic of Ireland, an EU-member. Such a deal would have created a “special” status for Northern Ireland, a prospect DUP leader Arlene Foster was not going to accept, especially given the political stalemate between the DUP and the nationalist Sinn Fein party in Northern Ireland. The airing of internal disputes in the newly formed UK government about what British negotiators should even be aiming to achieve in Brexit negotiations underlines the possibility of further instability in the government and could push negotiations into future, unplanned deadlocks. This possibility of future British instability poses a serious risk not only to the UK’s ability to achieve a deal which allows continued free trade with the EU but also provides a feasible setting for what most agree would be the worst outcome: a lack of a working deal at the end of negotiations. The increased chances of “no deal” following negotiations would result from — as seen in the December derailment of negotiations on Ireland — the EU’s need for collective consensus in ratifying negotiations, which prevents the simple delay of negotiations. The European Council is the institution within the EU that represents member states. It sets the EU’s political agenda and provides a space for debates on common security and foreign policy. In areas that constitute common policies, votes on EU membership, the EU’s finances and the harmonisation of national legislation, legislation needs to be passed unanimously (allowing for abstaining votes) to pass. This means that if a single EU member state rejects an agreement with a third party or a piece of legislation, an entire legislative agenda can be suspended. Although rare, this form of voting has delayed major negotiations in the past. In 2016, ratification of a free trade agreement between the EU and Canada – the EU-Canada Comprehensive Economic and Trade Agreement (CETA) – was delayed because the head of the Belgian region of Wallonia refused to allow it to be adopted by the Belgian national government. Although the issue was ultimately resolved, the case illustrates that the voting mechanism can endanger negotiated agreements. And, as Brexit presents all EU parties with opportunities to delay negotiations, the risk of there being a deal that is ultimately rejected by one or more member states becomes a distinct possibility. This situation is clearly already forefront in the minds of senior EU politicians, as President of the European Commission Jean-Claude Junker reportedly used the 2,255-page CETA agreement as a prop in Brexit negotiations to highlight the difficulties ahead. 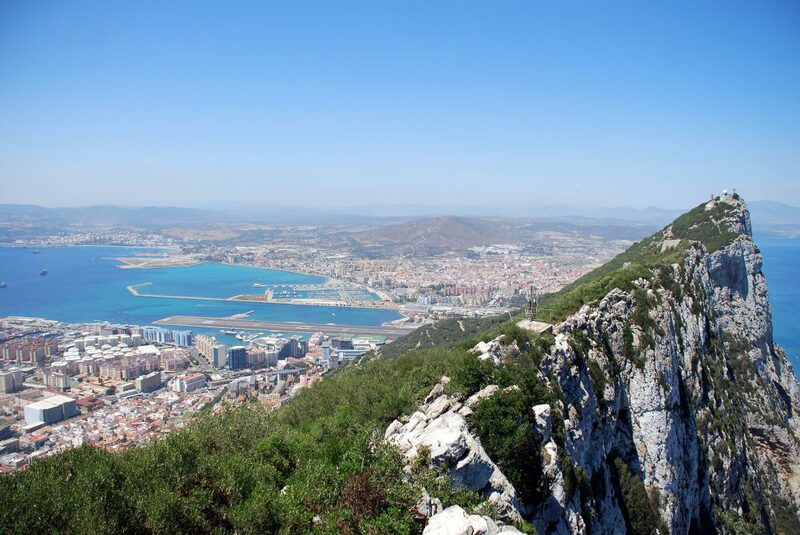 After the upset of negotiations on Ireland in December, the British Overseas Territory of Gibraltar – which is claimed by Spain – has come into sharp focus. Following Theresa May’s steadfast assertion that Gibraltar will be included in all Brexit negotiated agreements, Madrid has sought to exert pressure on other EU member states to give it a controlling interest in any matters related to Gibraltar’s future. This reflects guidelines published by the European Commission on the EU’s positions in the next round of talks, which reiterated Spain’s veto powers over matters pertaining to Gibraltar at the “express insistence” of Spain’s government. The challenges for policymakers and negotiators in obtaining a Brexit deal are more complex than ever. 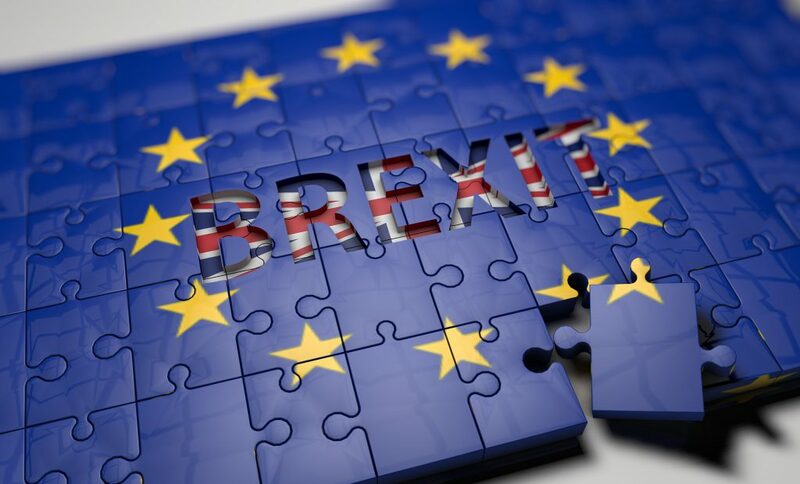 Understating the difficulties and intricacies of negotiating the exit of the UK economy from the largest multilateral economic bloc in history is unwise, as 2017 has seen false starts and delays compounded by different parties on both sides of the table. In 2018, then, Brexit negotiations are bound to be further side-tracked. If EU member states, European Council and Commission, and British policymakers cannot all sufficiently compromise on negotiating positions, the likelihood of the UK leaving the EU without a deal could amplify by December 2018. For states like Spain who have vested interests in specifics of the Brexit deal, being able to compromise may be difficult, especially considering domestic opinion. Donald Tusk may have been prophetic in his interview with Bild, though not for his assertion noted at the beginning of this article. Instead he expressed another misgiving: “Why is [Brexit] so dangerous? Because no one can foresee what the long-term consequences would be.” Due to the complexities of Brexit being compounded by domestic and international politics, these consequences are only just beginning to show.